Can you hear? Are you listening? If you have ears… HEAR! If you want to learn more about faith in Jesus, go here. 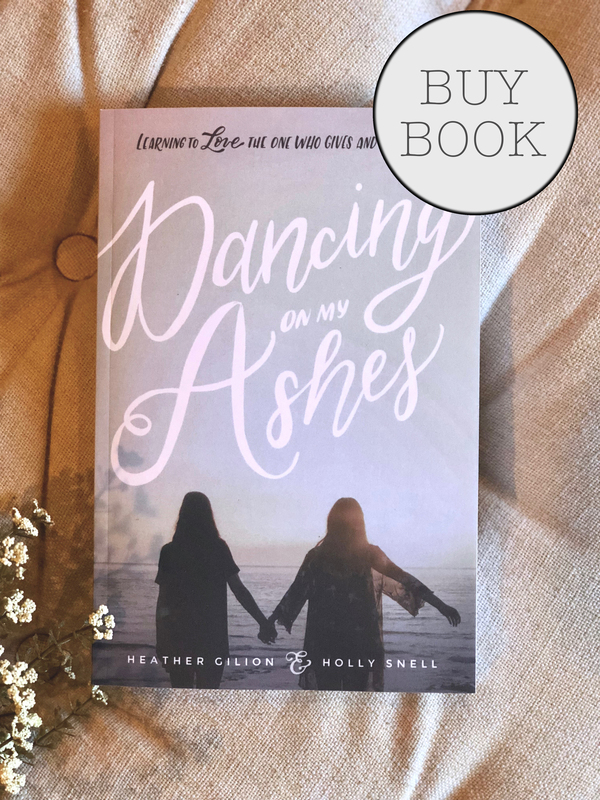 If you want to learn more about Heather and Holly, go here. If you want to hear about Dancing On My Ashes, go here. ← I do. I still do. that was absolutely wonderful to read.